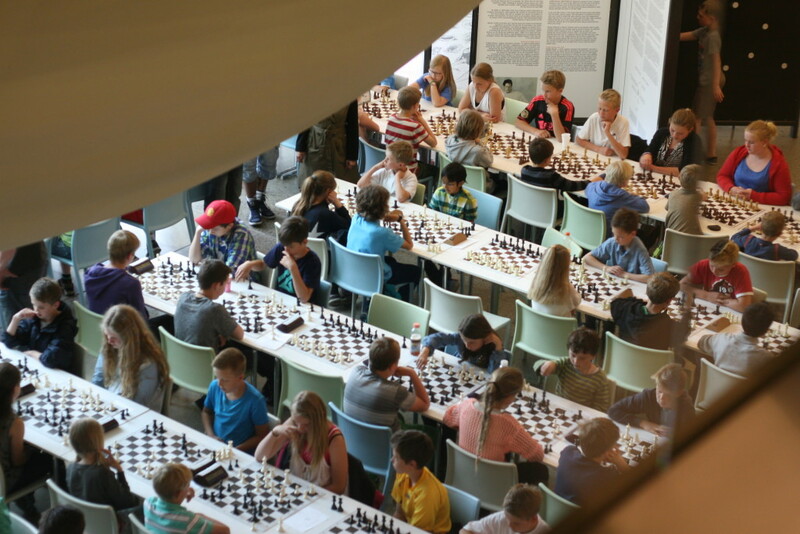 The School Tournament 2015 was played at the Science Factory in Sandnes. 5th graders from over 30 school classes from four counties participated. See the results from the 2015 tournament here. 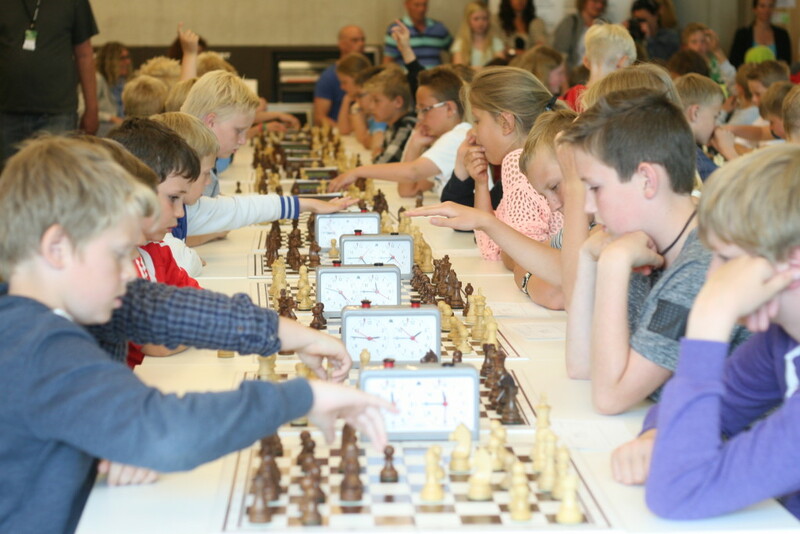 See TV Aftenbladet’s broadcast from the tournament here.